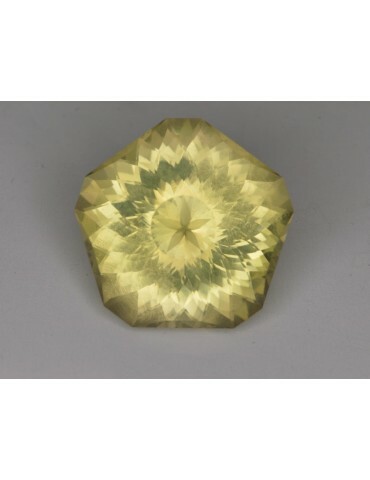 There are not many yellow gemstones in the world of jewels. 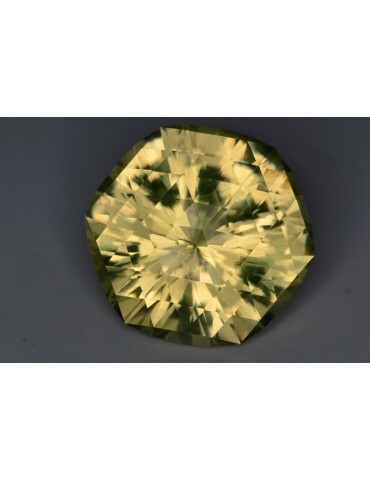 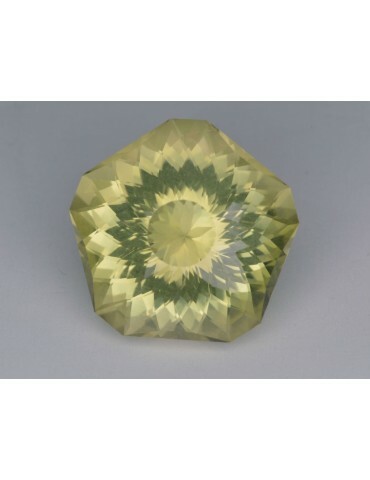 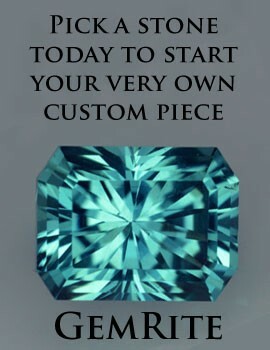 A diamond or a sapphire may be yellow - those will be expensive -, or sometimes a tourmaline or chrysoberyl, though these tend toward green somewhat, a golden beryl or eben a pure topaz, which we will mention again later on. 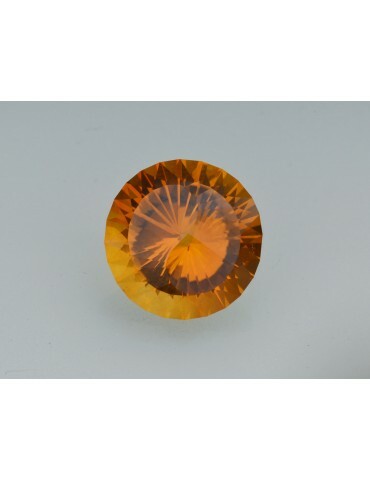 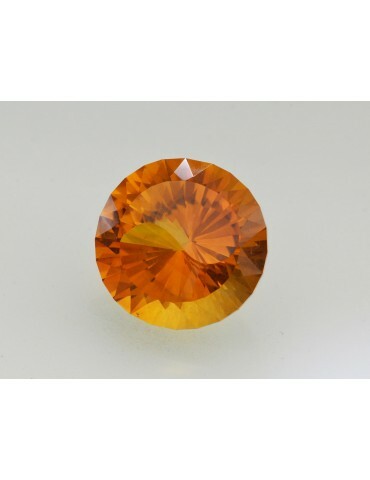 However, the citrine fulfils everyone's colour wishes, from lemon yellow to reddish brown.